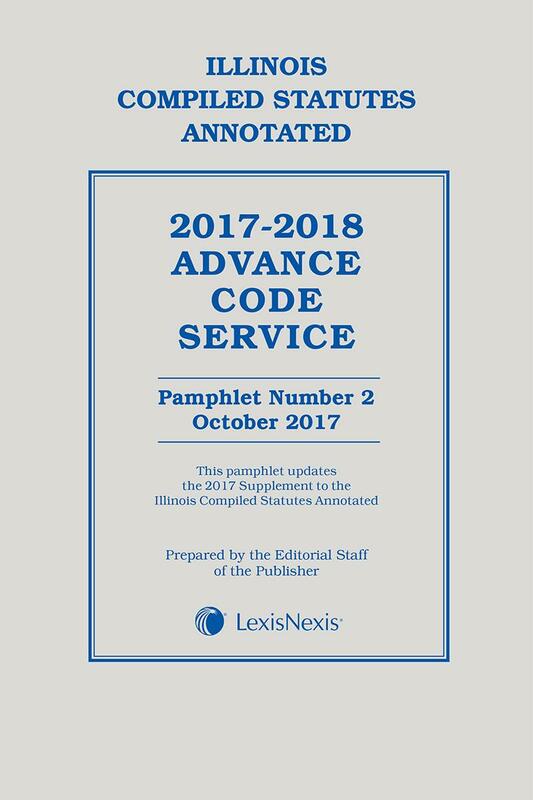 The Illinois Compiled Statutes Annotated Advance Code service is a series of three cumulative pamphlets published at intervals during each year containing current caselaw annotations for decisions of the state and federal courts decided since the publication of the most recent supplements to the Illinois Compiled Statutes Annotated. 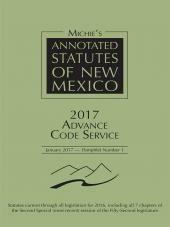 The Illinois Compiled Statutes Annotated Advance Code Service is a series of three cumulative pamphlets published at intervals during each year containing current caselaw annotations for decisions of the state and federal courts decided since the publication of the most recent supplements to the Illinois Compiled Statutes Annotated. 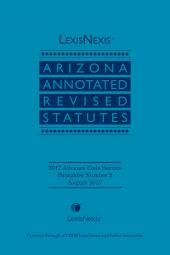 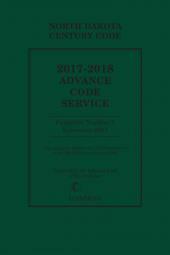 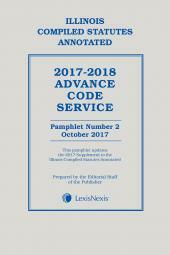 In addition to the latest caselaw the Advance Code Service pamphlets may include law review articles and notes and other research references and may also include code sections if necessary to effectuate changes not reflected in the most current supplements to the Illinois Compiled Statutes Annotated.